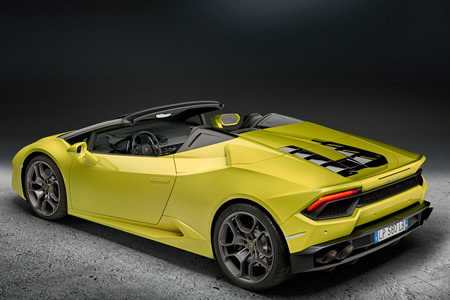 Automobili Lamborghini has just introduced the Huracan rear-wheel drive Spyder. 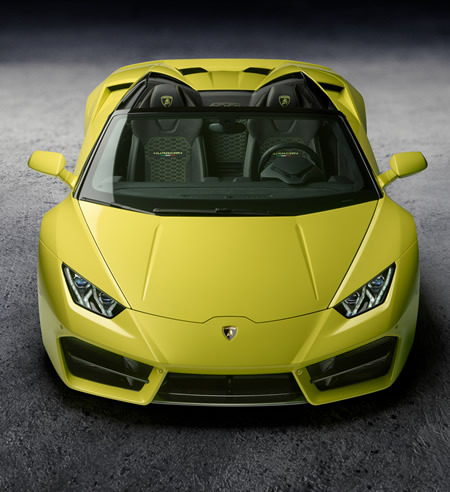 The rear-wheel drive Huracan Spyder features a newly designed front and rear with a dynamic but more aggressive look distinguishing it from the fourwheel drive version. 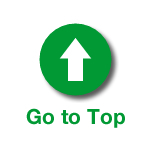 Acceleration from 0-100 km/h is achieved in 3.6 seconds with a top speed of 319 km/h. 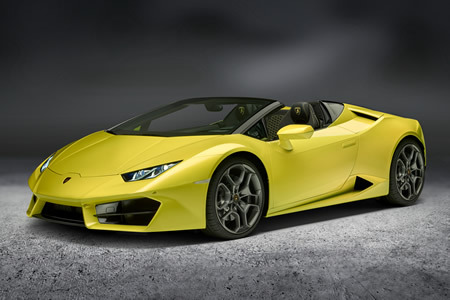 The rear-wheel drive Spyder is now available in markets worldwide.